A new house, a new job, the future before them, the Dinsmores thought they had everything. Yet dreams of the good life quickly give way to a reality of darkness as the young couple begins to move into their new home. For something looms in the basement of the house, something that brings cold, that brings memories and fear and hatred. 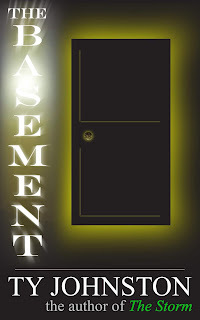 Terrible things happened in that house long ago, culminating in the basement itself, and now after the house has sat empty for years, something in the basement has found a direction for its rage. The Dinsmores will never be the same. Even if they survive. 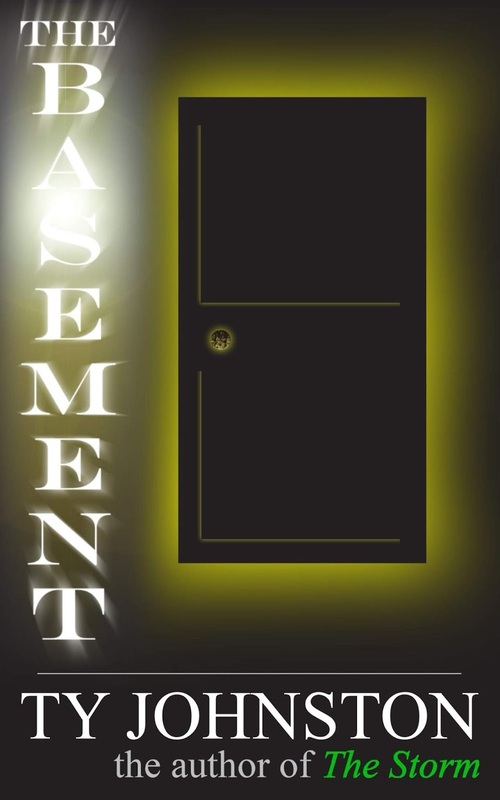 That's the blurb for my new horror novel, The Basement, currently available in print and e-book at Amazon and soon available at other retailers and online sites. I consider this one something of a "light" horror novel, meaning there isn't any gore and very little blood. It might not be for everyone, but I think it's a decent enough novel and an interesting tale. 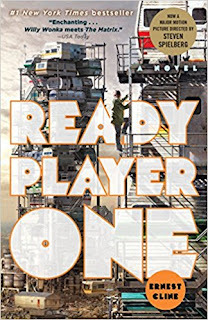 Notes: This popular recent novel (and the movie based upon it, which I've not seen) is supposed to be a love story of sorts to pop culture of the last few decades, specifically video game culture. This is a topic of which I have some interest, though I wouldn't consider myself a massive gaming nerd (so to speak). Also, I've heard a lot good about this novel, but also some criticism, so I'll see where it goes. Notes: In case you didn't know, Mordenkainen is a powerful wizard within one of the worlds that is part of the Dungeons & Dragons game. This book, at least in part, covers rules for various monsters that characters can confront within the game. It's the first major monster update for the fifth edition of D&D. 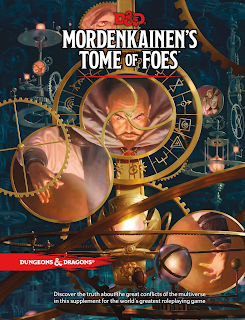 Mini review: This book isn't necessary to playing or enjoying D&D, but its many monsters could prove useful to a Dungeon Master wanting to use some new or different enemies for player characters. The early chapters, nearly the first half of the book, go into some detail about the relationships of various creatures, and while some might find the information interesting, I prefer to come up with my own worlds and backgrounds, etc. A keeper, but not necessary for DMs or players. 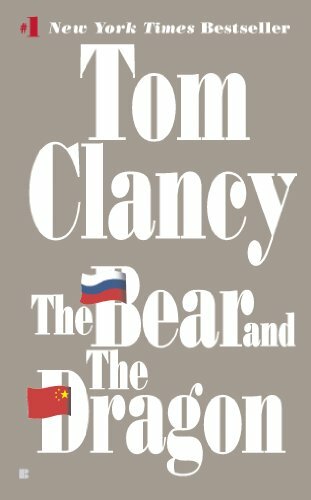 Notes: There was a time when I was a big Tom Clancy fan, but I eventually grew tired of his writing, for a variety of reasons. However, it's been a good long time since I've read anything by him, so I thought I'd turn to him once more and see if I he can revive some of the old spark in me. Plus, I'm going on a long trip, and since this is a long novel, I figure it'll do me for the majority of my vacation. Mini review: I wanted something long to read to last a month-long vacation and I got, and then some. Russia discovers vast gold and oil deposits in Siberia, and China decides to invade to grab the deposits for themselves. War breaks out with the U.S. joining the fray on the side of the Russians. If I say any more, it would be giving too much away. The writing here is solid, but the whole rah-rah-everything-the-American-military-does-is-perfect-while-everyone-else-is-an-idiot attitude wears thin over 1,100 pages. I don't mean to sound unpatriotic, and I have nothing against U.S. military forces, but reality is more complex. 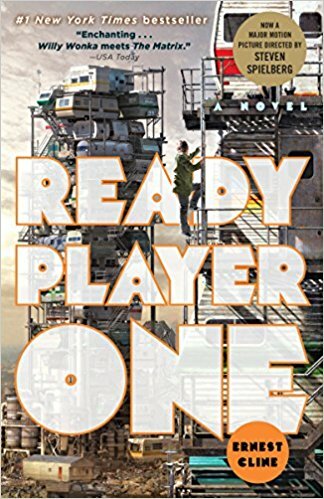 Also, having been published at the tail end of the 20th Century, the political and military situations presented here seem almost quaint compared to the real world where 9-11 has occurred and politics has gone completely down the toilet, making this book read almost like wishful science fiction for another world. 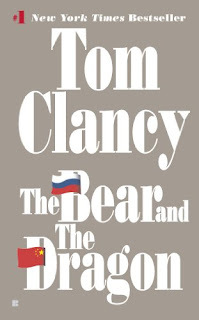 Anyway, this was a good read, but I have a feeling it'll be the last Clancy I touch for the reasons I pointed out.